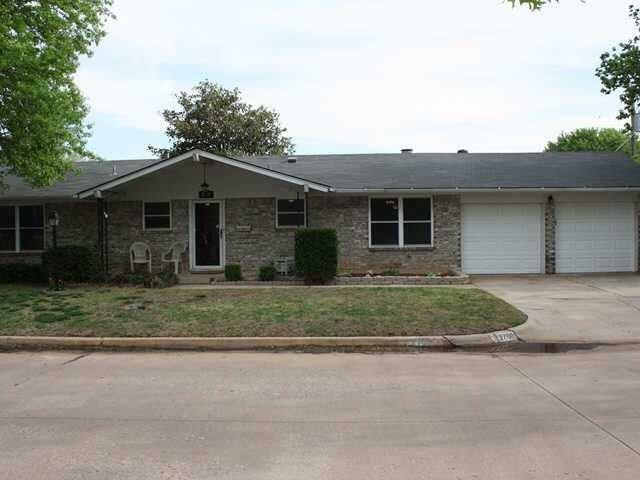 GREAT 3 BED, 2 BATH, 2 CAR HOME. JACUZZI TUB WITH CUSTOM TILE WORK AND MASTER BATH HAS TILE SHOWER. SITS ON GREAT CORNER LOT WITH BACK YARD ACCESS AND LARGE MATURE TREES. GREAT FLOOR PLAN WITH NICE CORNER IN A QUIET NEIGHBORHOOD FIREPLACE IN LARGE LIVING ROOM.